Episode 000 – Testing, Testing, Testing! Why there’s a need for a Michael Jackson podcast, how to connect with us online and how I became a Michael Jackson fan! 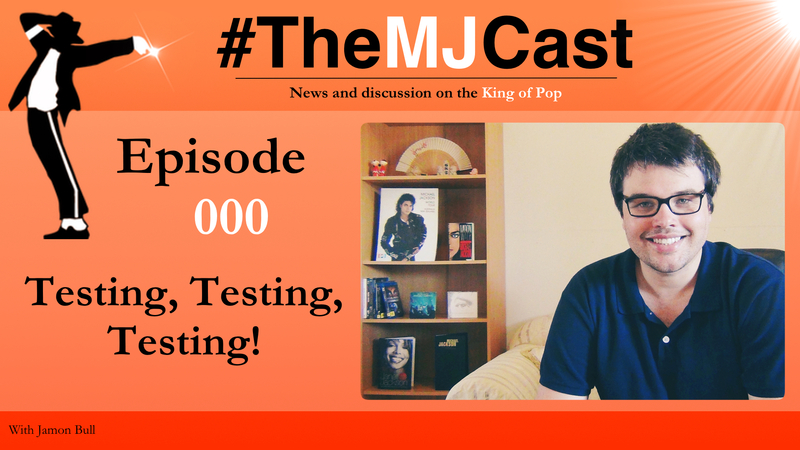 This entry was posted in The MJCast, Uncategorised and tagged 30th Anniversary Celebration, Michael Jackson, The Jacksons by Jamon Bull (Admin). Bookmark the permalink.